their marriages. The strength of their marriages lies not in their ability to cope with their problems, but in their ability to keep their bearings and to stay close. 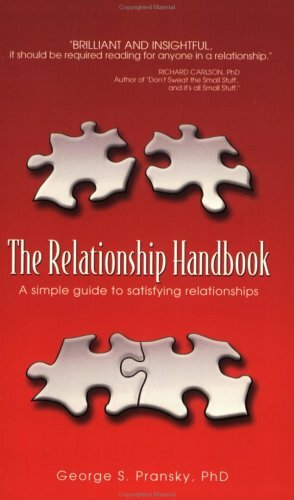 This book shows couples how to do that.